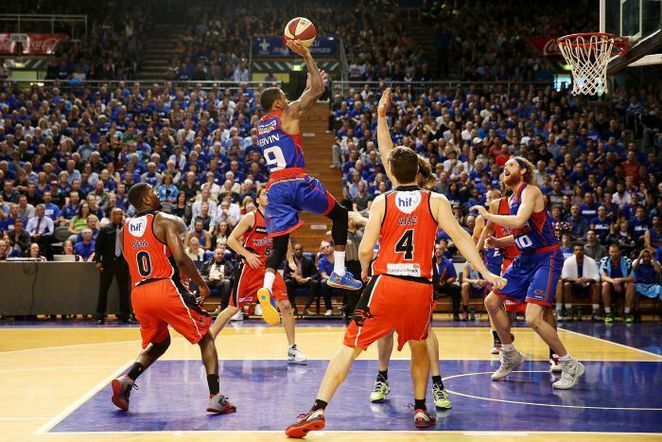 A new season approaches and with that comes renewed hope that Adelaide's long and dry run without a major national basketball trophy will come to an end. 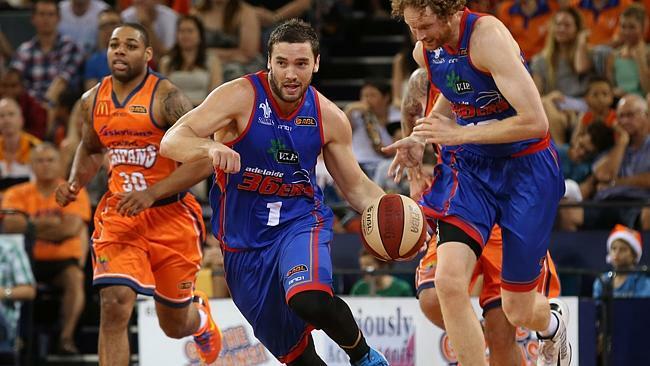 In 2015 the Adelaide 36ers made it as far as the semi-finals and this coming year they are looking to go one step better with a grand final berth. 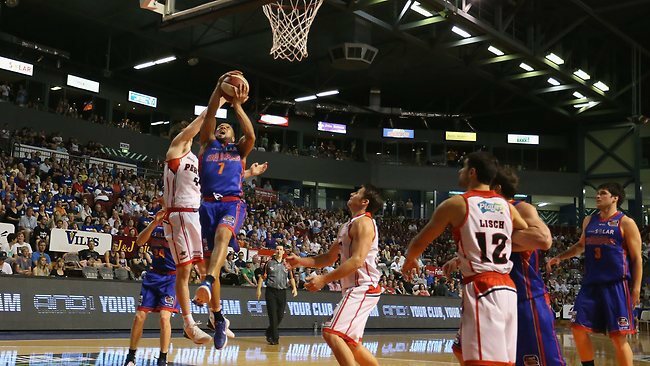 The offseason has seen plenty of activity starting with a new ownership group taking on the licence of the 36ers with the full backing of the National Basketball League. The new group, operated by a consortium of prominent local businesspeople, has financial strength and vision, and aims to bring long-term stability to the club. And in a giant boost for fans of basketball, the new owners are committed to excellence and are focused on the Adelaide 36ers providing a premium entertainment product to existing and new basketball fans in Adelaide. 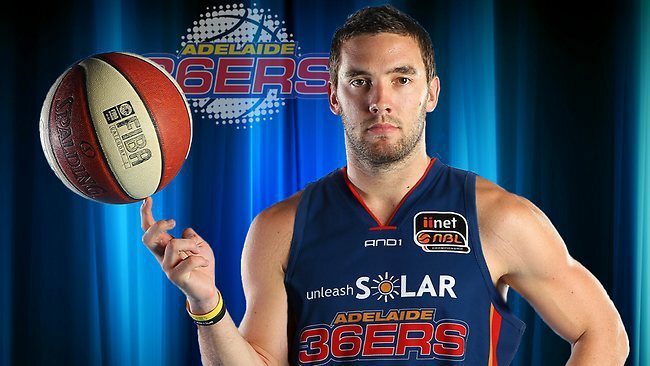 This new level of off-court professionalism has already bore fruit with the signing of two new imports for the coming season in Kenyon McNeail and Ebi Ere, and the re-signing of a number of key players from 2015 including Brendan Teys, Andrew Petrie, Matthew Hodgson, Lucas Walker, Nathan Sobey, Daniel Johnson and captain Adam Gibson. 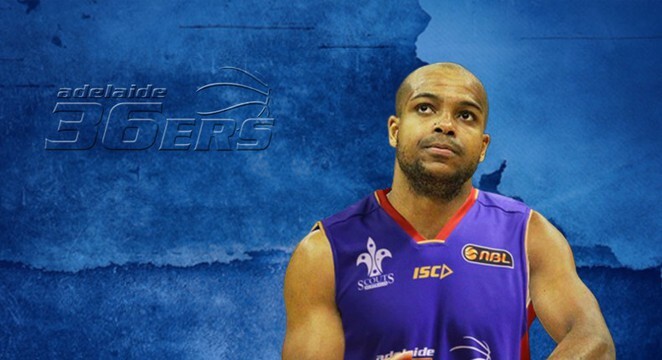 With coach Joey Wright, the team have had a solid pre-season of training and are ready to hit the court and impress. All games tipoff at 7pm with plenty of parking onsite and around the Arena. Tickets for games are available in advance from Ticketmaster or are generally available at the door on the night of the games. The full night's entertainment, including half time crowd activities, usually lasts just under two hours which is ideal for families with young children, or people who are looking for something to do for a few hours before hitting town. The 36ers will also play another 14 games away during the season, and fans wishing to follow their progress can do by following the 36ers on their facebook page. 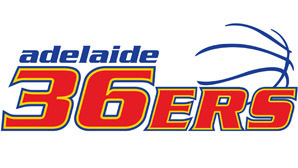 For further details on the Adelaide 36ers during the season please refer to the Adelaide 36ers website or follow them on their facebook page. So what are you waiting for - let's get down to the Arena and cheer on our team for a chance at grand final glory in 2016.